Someone said to me the other day… oh, this time has gone by very quickly! I’m sure to outsiders, my recovery time went by like the blink of an eye. For me, the time didn’t drag on, but three months is still three months. I have one more week left in my wheelchair, and then I start physical therapy to learn how to walk again. My legs are weak, thin, and frail. The bottoms of my feet are tender, but I am very prepared to begin my quest. 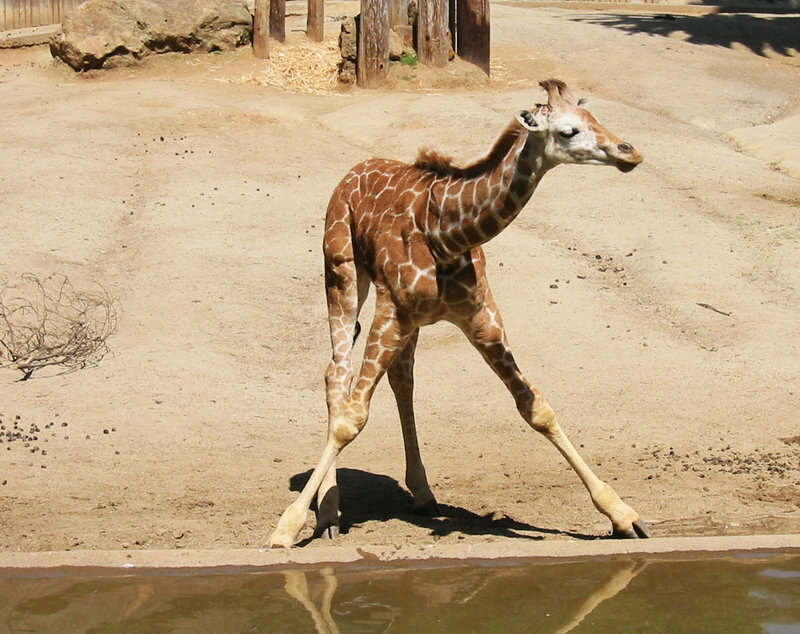 I know I will look like a baby giraffe the first time I raise up from the wheelchair and put one wobbly leg in front of the other… someone really should be video taping that mess. We had discussed at work possibly putting together a story on my road to recovery, so to speak. I do want viewers to know where I’ve been for the last 3 months… that I didn’t miraculously pop out a baby… one which I gained no weight on producing. But, I’m not sold on the idea. We’ll see… I’m going to talk to my news director more about it this week. We felt like a total married couple this weekend, we went to Home Depot, Lowe’s… but didn’t have time for Bed, Bath & Beyond. We decided, instead, to go streaking in the quad.